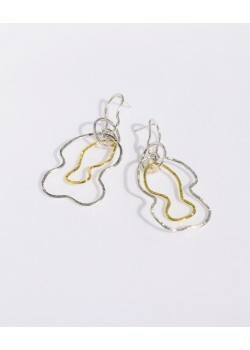 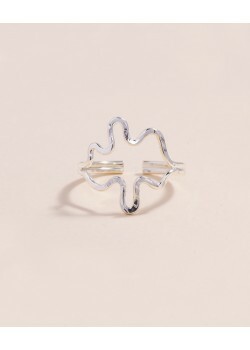 Handmade in sterling silver with a gold plated part. 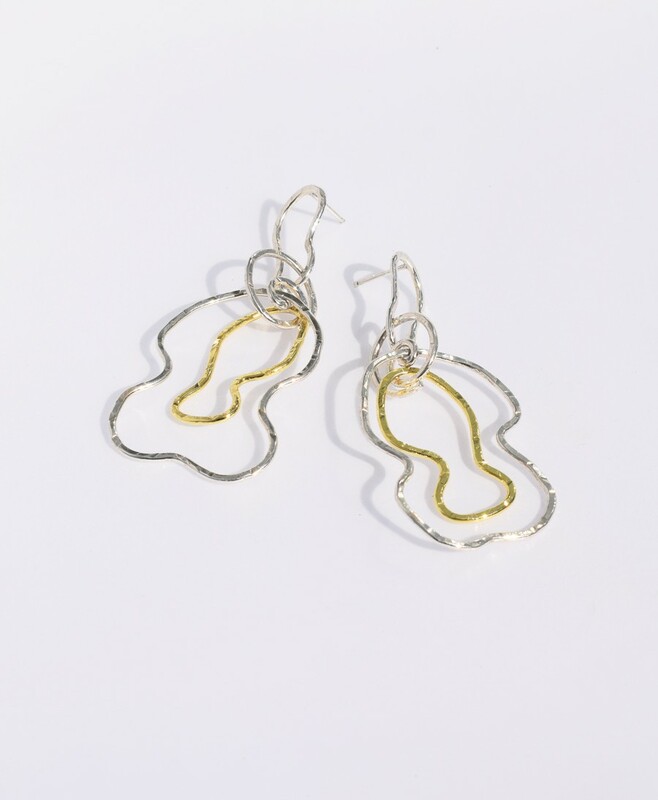 Irregular textured shapes. 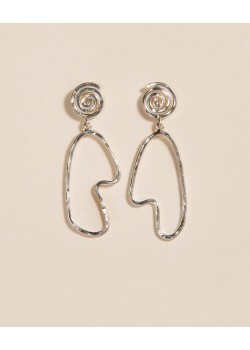 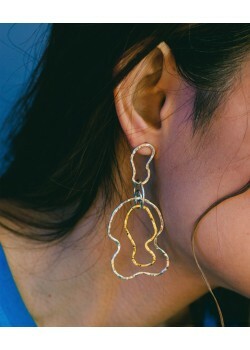 Uneven and unique - please note earrings in a pair are not identical to each other and that every piece will present small differences from the ones in the photos. 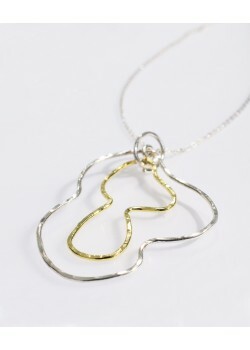 Handmade in sterling silver and also available plated in 18 k gold. 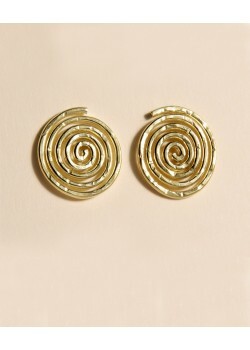 Freely made irregular spirals, finished with a texture.